Please complete the form below and your enquiry will be sent directly to STH Energy Solutions via email. Your enquiry has been sent to STH Energy Solutions. Electricity that is 100% pollution-free and produced from renewable sources that are naturally replenished and virtually inexhaustible. 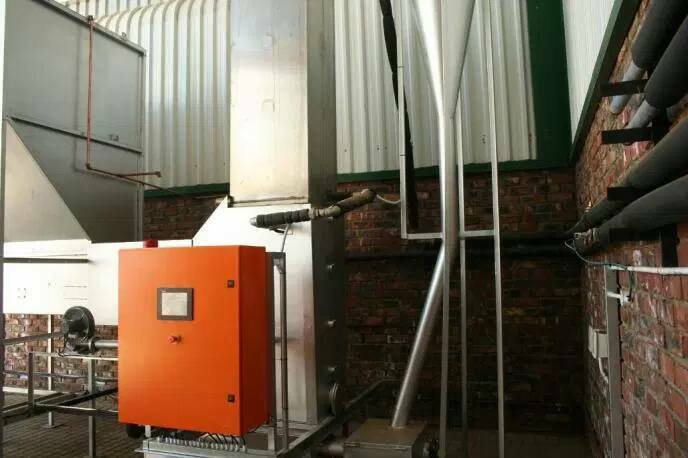 Biomass Gasifiers - We design custom systems according to clients specifications. Motor Controls - Variable Speed Drives. Biomass Waste - Biomass is any organic matter like husks, wood off-cuts, plants and animal waste that can be used as an energy source. Energy is released when biomass is burned or decomposes. Gasification technology has been used since the mid-19th Century, particularly for illumination. Presently gasification is the main technology for biomass conversion into energy and as such is an attractive alternative for the treatment of solid waste. The number of different uses for gas shows the flexibility of gasification and therefore allows it to be integrated with several industrial processes, including power generation systems and heat processes. The use of a waste biomass energy production system is an important part of being able to create a viable energy source from what would previously have been considered waste material. 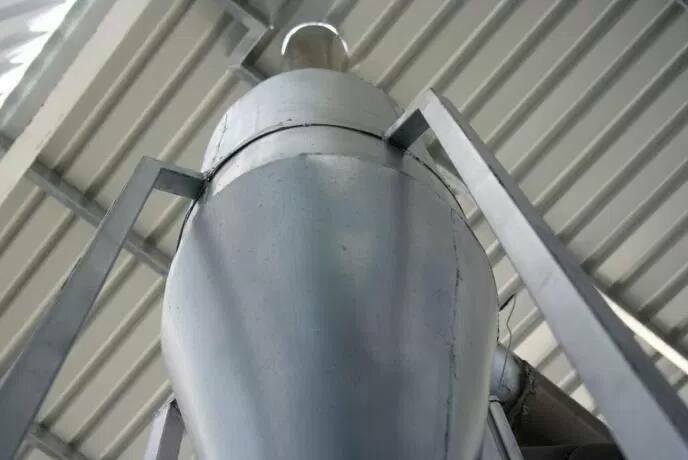 Unfortunately, the known gasification systems using biomass waste and other bio-fuels are not very efficient and economical, therefore STH Energy Solutions has designed and patented a high efficient and economical constant feed gasifier. In cooperation with Tsinghua University, we invented the middle temperature 280 solar collector tube with the help from Mr. Yin Zhiqiang, "the father of China solar", after 3 years joint R&D. It is a technology upgrade for the application of the solar collector tube, and the application temperature is between 80°C to 280°C. It has completely solved the problem of hardly keeping vacuum for solar collector under high temperature. The new production has some advantages, such as high efficiency, high temperatures, anti-decay property and a long service life and so on. It indicates that the application of solar water heating has entered into a new era of heat application. High absorption, low emission, high transmission and absorbing more sunlight. High absorption and low emmission of the coating, the performance is close to the theoretical limit. Applying the technology of plasma antireflective; it achieves anti-reflection of the outer tube. Improving the technology of keeping the vacuum; enhances the life of the vacuum tube under high pressure. Patented coating technology; it has some advantages, such as high temperature, anti-decay property and low air outgoing. Applying patented continues exhausting the machine; it can assure high vacuum of the solar collector tube. Applying scientific design support; it can reduce heat loss and reduce the air outgoing during baking. Applying two kinds getter; it can ensure the long service life of the solar collector tube under the middle temperature. Solar collection systems using vacuum tubes are an exceedingly efficient means of harnessing the power of the sun. 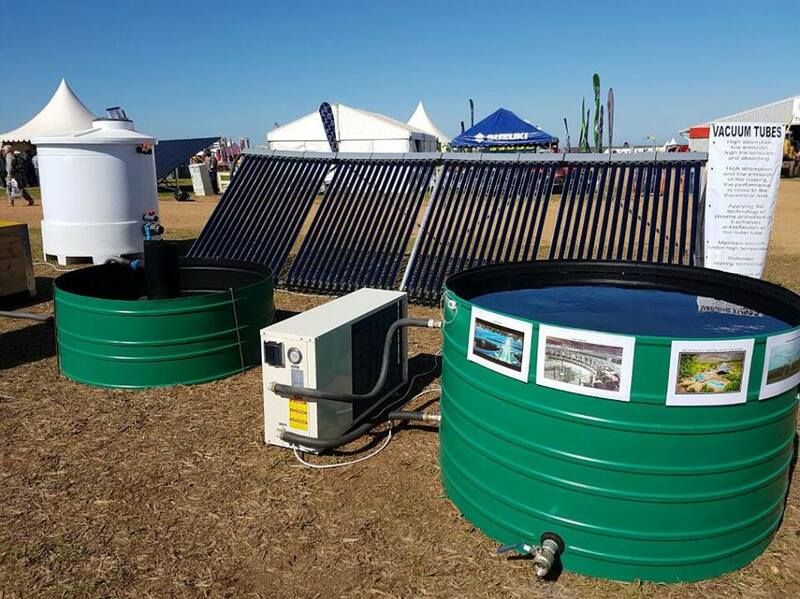 Being able to convert captured solar energy at a higher rate than traditional flat-plate solar collectors, the use of the vacuum tubes are a cost effective solution for business and households that would prefer to use alternative sources of energy. close to the theoretical limit. Maintains the Vacuum under high pressure. High vacuum of vacuum solar tube. High temperature for heating and steaming applications. STH Energy Solutions has designed and patented a new hot water solar geyser. It completely rules out the problem of rust and metal fatigue. Our Patented solar geyser is a plastic resin-based roter mould product. The advantage of this hot water cylinder is that the outer skin, the foaming process and the inner skin are completely fused together, therefore this system, insulation, inner and outer skin forms a complete unit. As the system is also modular, any design requirements regarding volume can be catered for. This tank is also suitable for chemical and certain fuel applications, it is also suitable for either heating or cooling applications such as chillers, boilers, etc. The outer skin, Insulation and inner skin are fused together to create a hard and durable geyser.